Sometimes you gotta get a little lost to be found. Brant Foxton won the girl, gained a legitimate life, and created a family for himself. But when his happily-ever-after comes crashing down he turns to the only thing he knows to try and find himself: the ocean. Cutting ties with everyone he ever cared about, Brant begins a journey that he hopes will bring him back to the path he once walked, only to become more lost than ever. 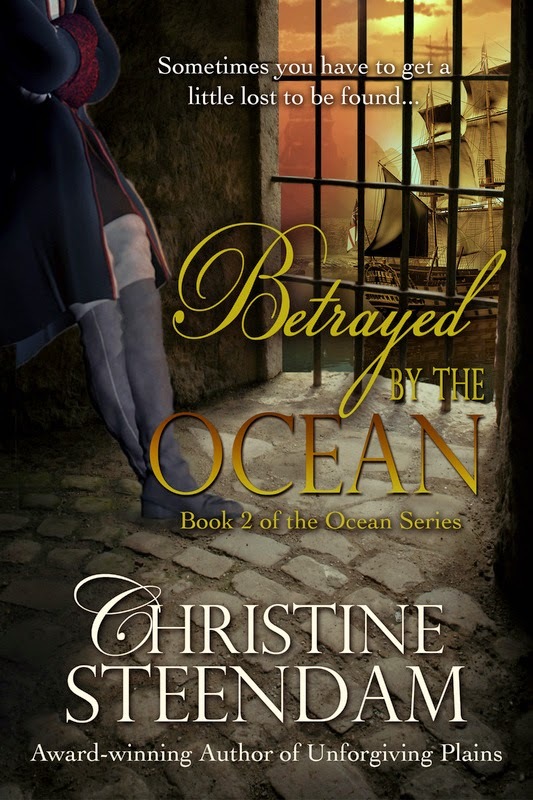 Christine Steendam is the award-winning romance author of the Foremost Chronicles and the Ocean Series. 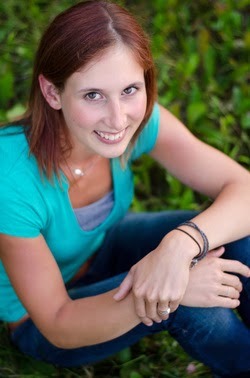 She also flirts with sci-fi and comic book writing and is a yearly participant in NaNoWriMo. Christine makes her home in Manitoba, Canada on a sprawling 15 acre ranch with her husband, two young sons, and a brood of animals including Guinness, her beloved chocolate quarter horse, Beau, her St Bernard/Golden Retriever cross, and a gaggle of barn kittens. Valentine's Day Book Blitz Day 14! !